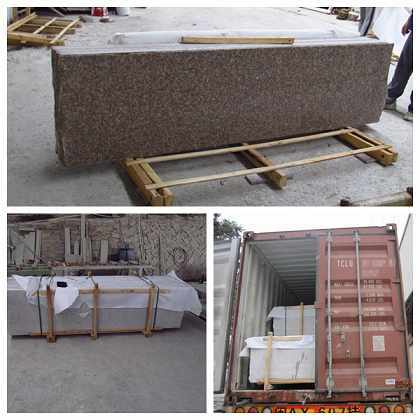 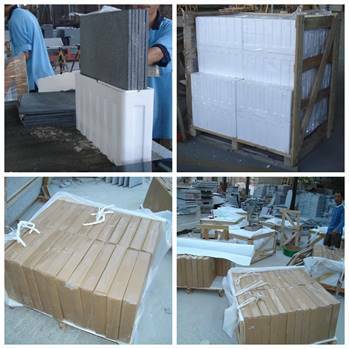 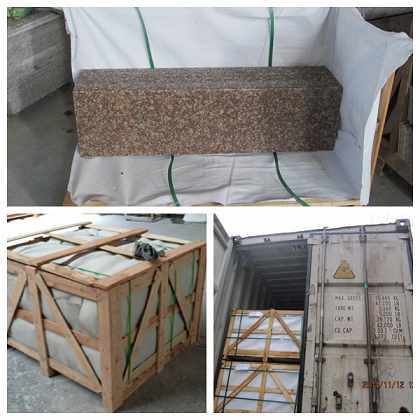 Additional Names: China Bianco Sardo granite, Big Flower White Granite, Big Flower Granite, Puning White, G439 Granite, Beta White Granite, pearl grey granite, G4439, Puning Da Bai Hua, Royal White, Saint Tower White, White Big Flower of Puning, White Coarse Grain Puning, White Flower, White Lotus, White Pearl. 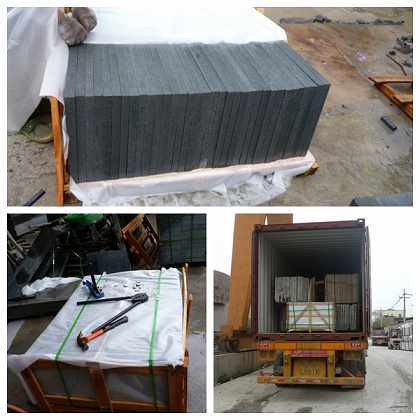 Xiamen Winner Stone Company Limited supply marble granite slabs, marble granite tiles, marble granite countertop, marble granite vanity top, paving stone, mosaic medallion etc... in China. 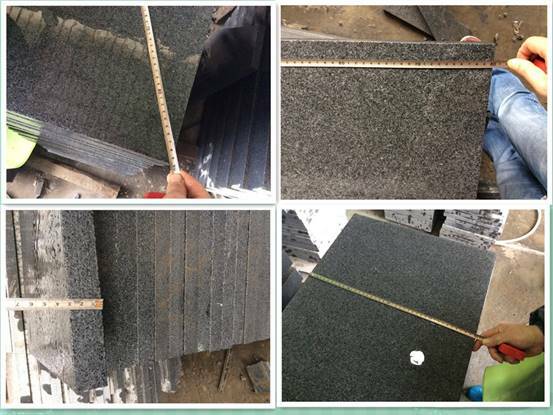 We have 15 years marble granite sealer.